Hi, @VeronicRoth. 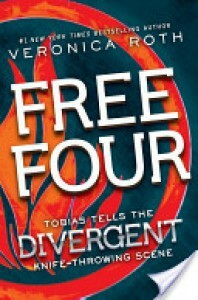 Can we please have an entire book from Four's perspective? Pretty, pretty please?